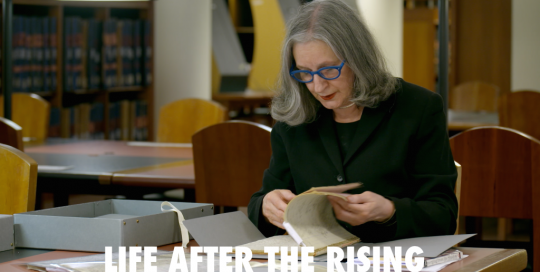 Life After The Rising is a social history, exploring ordinary lives in extraordinary times. The vast majority of Irish citizens one hundred years ago were not preoccupied with the struggle for independence. They were not heroes dying for Ireland – simply citizens living in Ireland. Players of the Faithful is the story of the 1982 Offaly team that famously ended Kerry’s bid to become the first county to win five All Ireland football titles in a row. 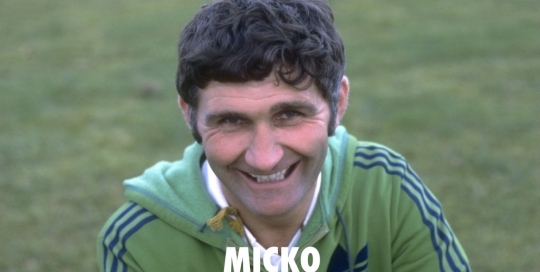 For a small country, Ireland has been blessed with some of the world’s best sports people and some of the world’s best sports stories. From 2014-2016 – for three years in a row – the All Ireland Ladies Football final was contested between Dublin and Cork. 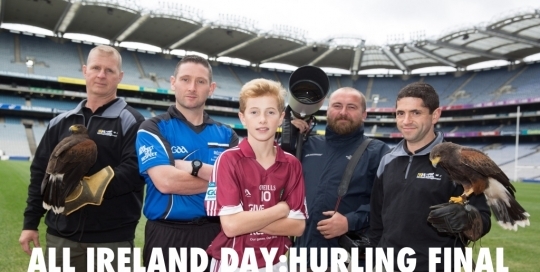 And for three years in a row, Dublin were pipped at the post. 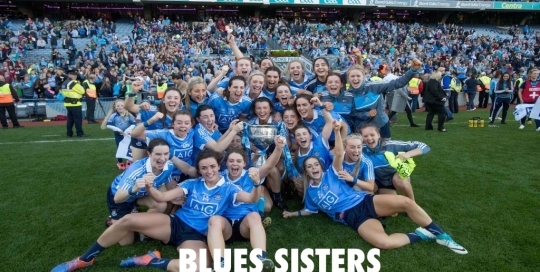 The Dublin team had become the heartbreaking ‘nearly story’ of Ladies GAA. With a colourful cast of characters contesting the 2011 Presidential Election the Race to the Áras was always likely to be a blockbuster. But few could have predicted the fascinating twists and turns that would unfold as the plot revealed itself. The Naked Presidential Election revisits the highlights and lowlights that decorated the month long campaign. 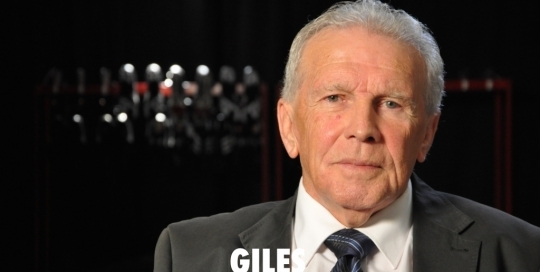 John Giles wants to tell his life story, in his own words. Sticking with the habit of a lifetime, he’s going to say it as he sees it. 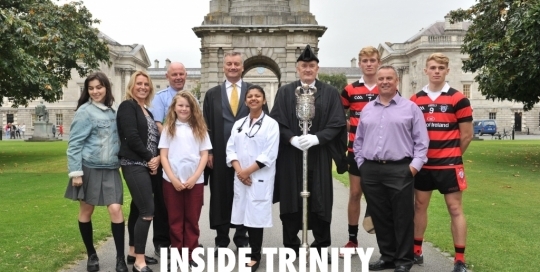 Trinity College Dublin is the most historic and prestigious institution in Irish education. 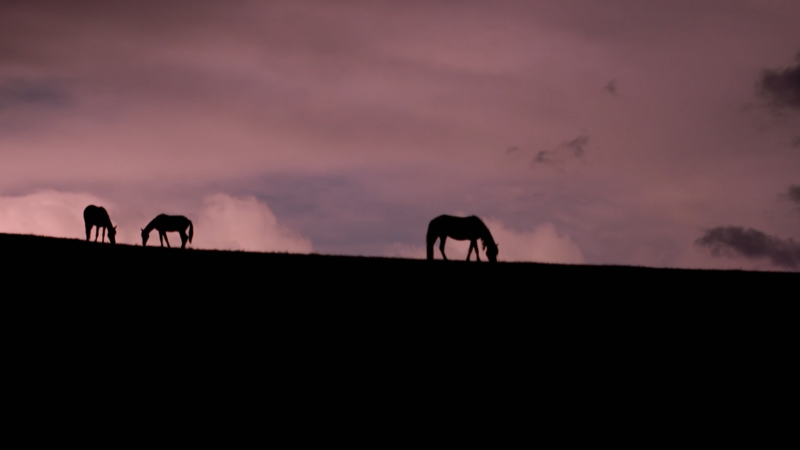 Loosehorse Television and RTÉ come together to produce an unprecedented landmark 4-part series set within its storied walls. What impact has television had on Irish democracy? 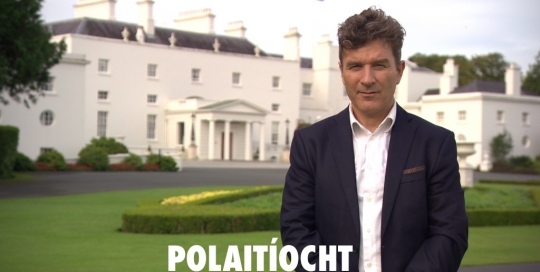 55 years after the establishment of Teilifís Eireann and in the wake of historic elections on both sides of the Atlantic, it is timely to assess if television has purified or perverted the way in which our politicians perform their public duties. 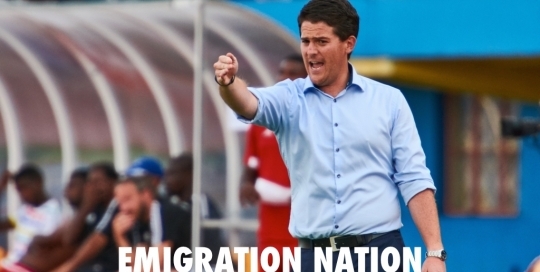 From the dead heat of East Africa to the tropics of the Caribbean, from the foothills of Colorado’s Rocky Mountains to New Zealand’s scenic coastline – Emigration Nation follows the Irish diaspora to all corners of the globe, and celebrates their successes abroad. A year ago, Ireland’s most controversial sports pundit, Joe Brolly, donated a kidney to a man he hardly knew. 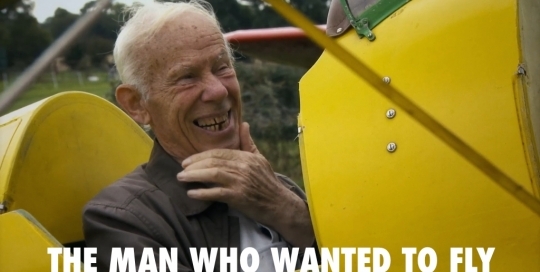 It was an astonishing act of kindness. Shane Finnegan – a Belfast based PR executive and father of three – was seriously ill with renal failure. Every year in Ireland, about 120 people donate their bodies to medical science and education. 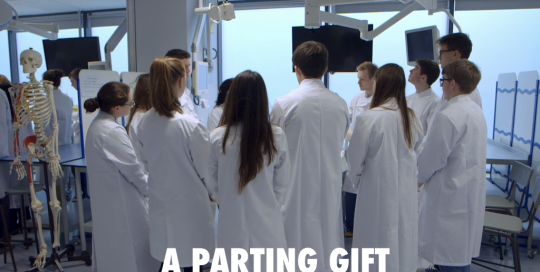 Unlike organ donation, the person decides to gift their entire corpse to one of Ireland’s six medical schools; becoming ‘silent teachers’ after death.